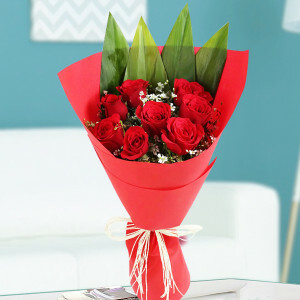 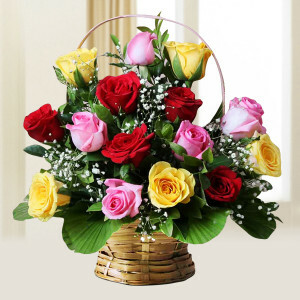 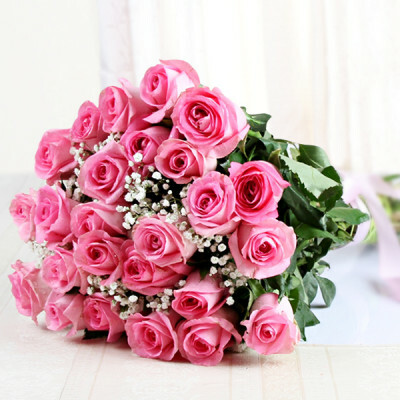 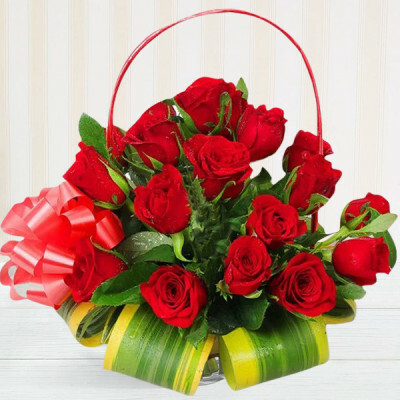 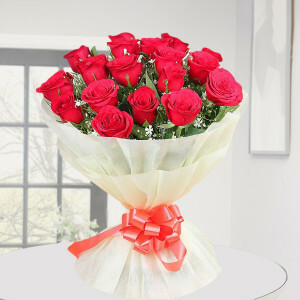 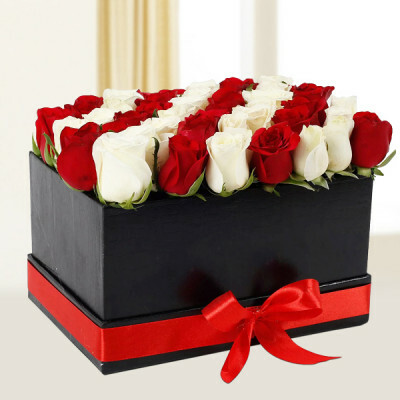 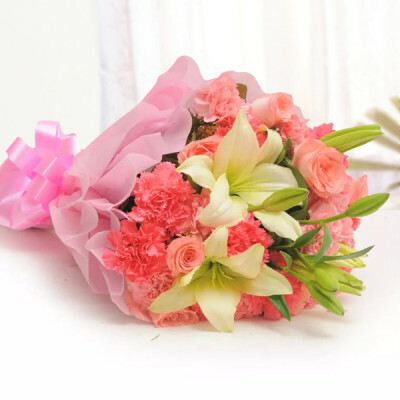 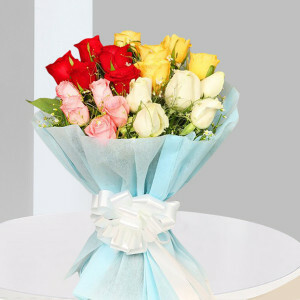 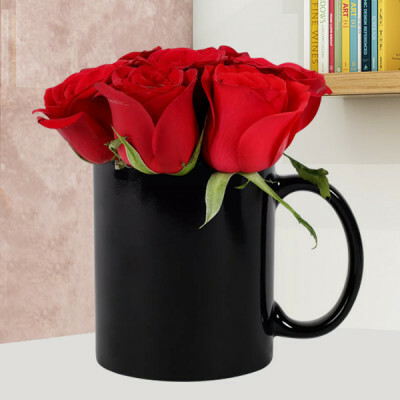 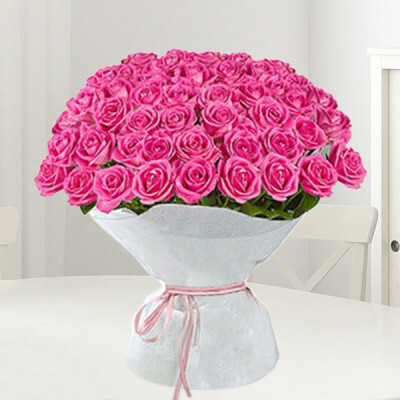 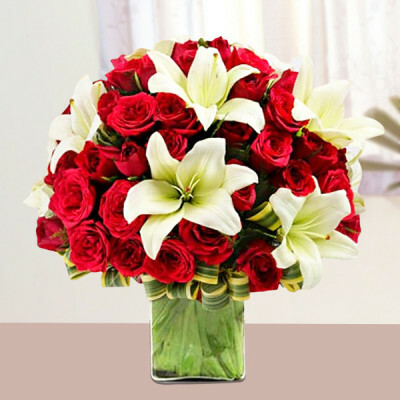 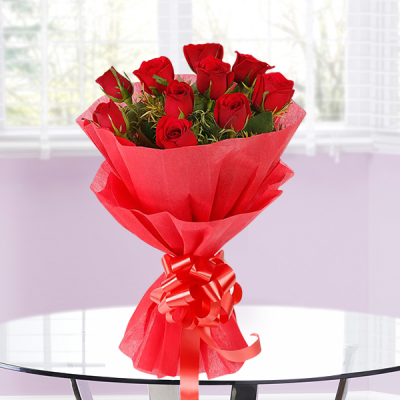 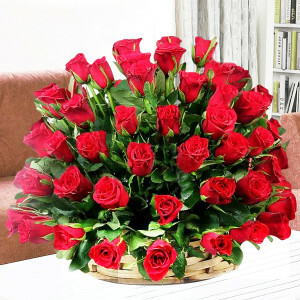 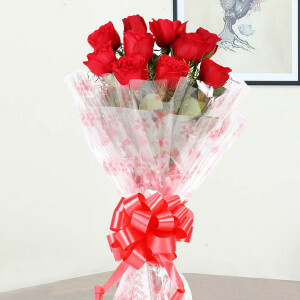 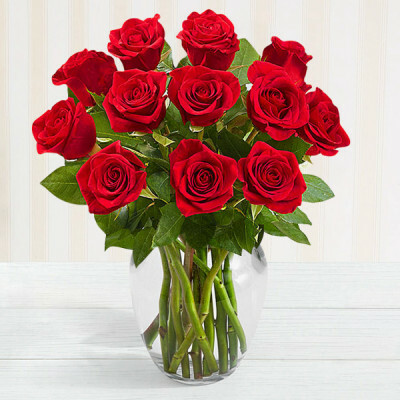 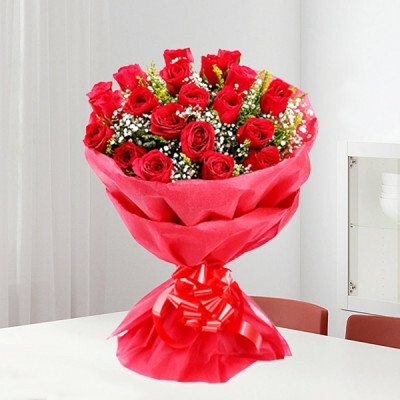 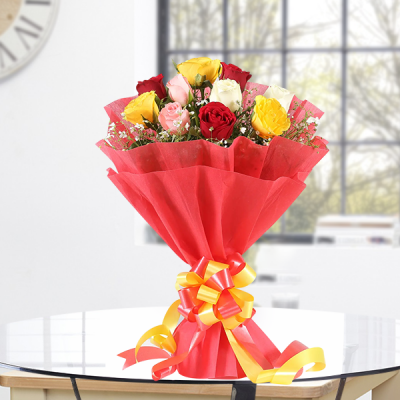 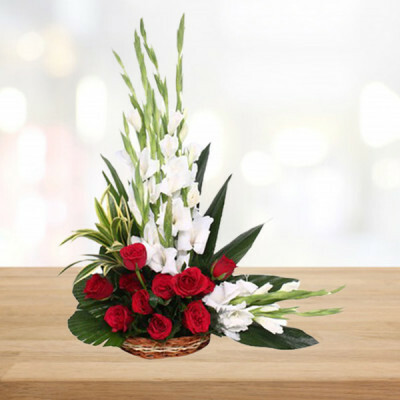 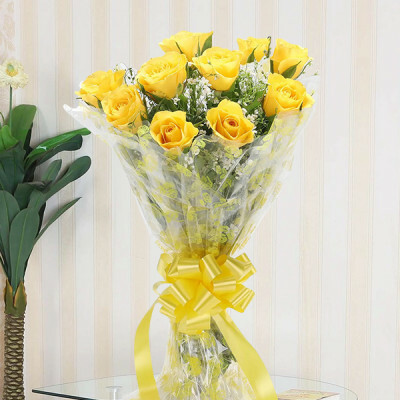 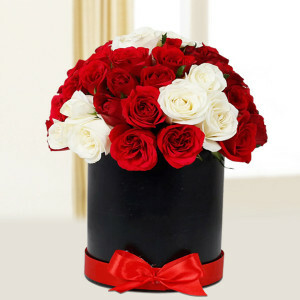 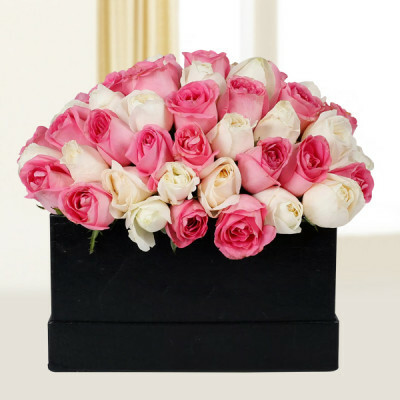 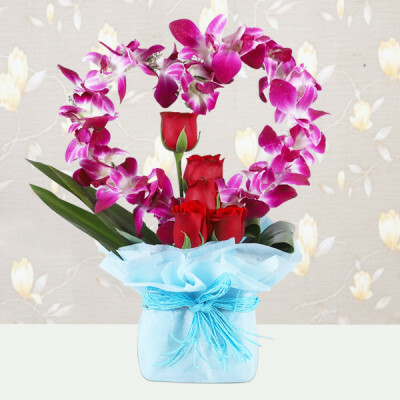 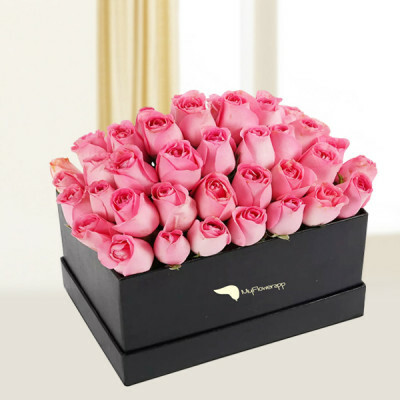 Roses are the best failsafe solution to the infamous question “What should I gift them?” Select from our wide range of enchanting arrangements, bouquets, bunches, vases, and baskets, and send them online to your loved ones, on their special day, with MyFlowerApp. 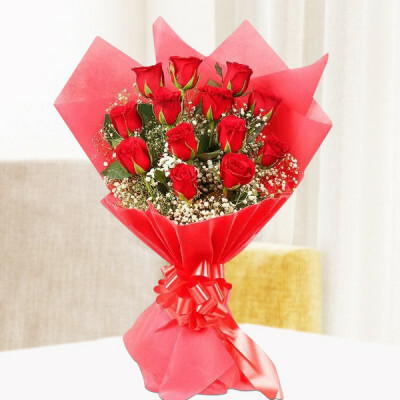 Add a card to the combo and have them delivered anywhere in India with our midnight delivery service. 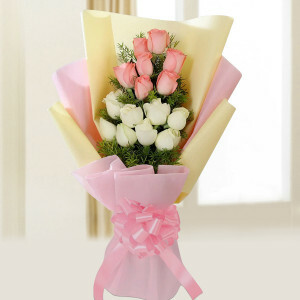 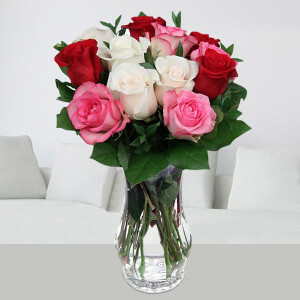 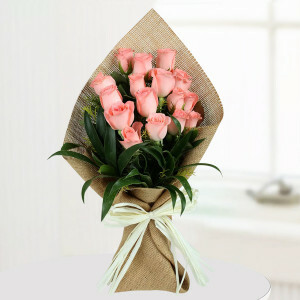 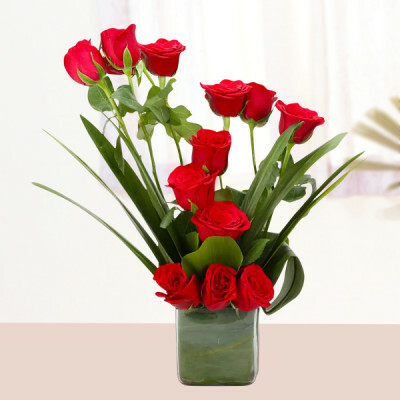 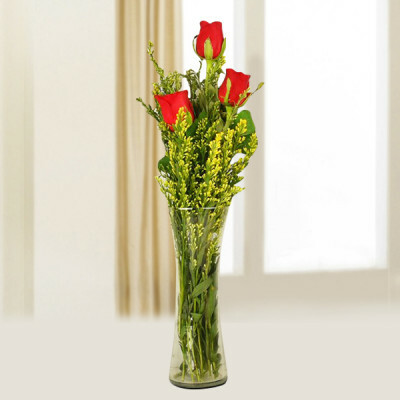 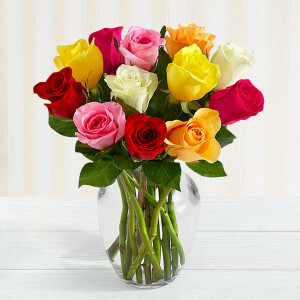 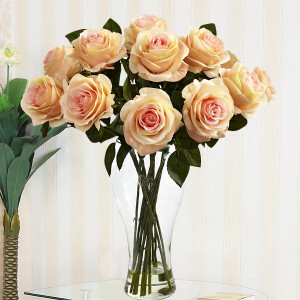 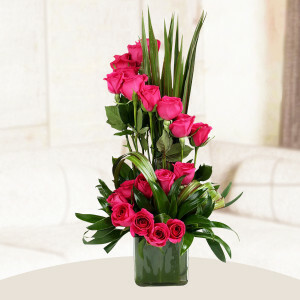 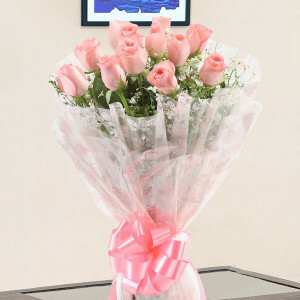 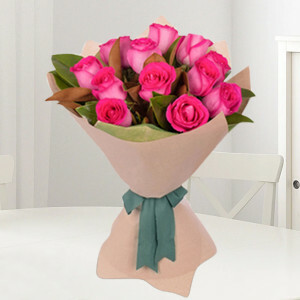 Send your best wishes to your dearest one with our 12 beautiful peach roses vase filled with freshly taken peach colored roses along with green leaves perfectly arranged in a glass vase. 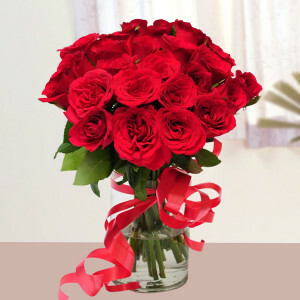 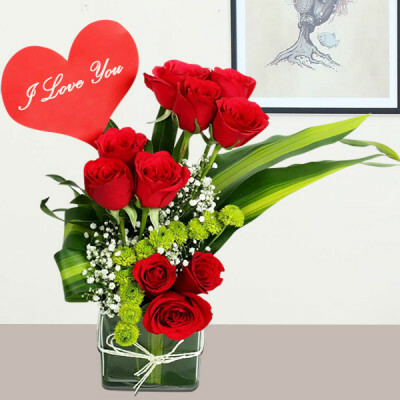 25 Roses In Heart Shape Arrangement.